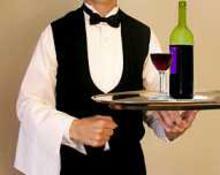 Intoxicology Services is a professional staffing agency providing servers and bartenders, for any event. Whether it's a small, private party or a formal occasion for hundreds of guests, we can do it all. We have worked with a wide variety of private clients, caterers, and corporate accounts throughout the Metro Atlanta area. Don't let the frustration of taking care of food and beverage services overwhelm you. Be a guest at your own party, and let our service professionals do the rest. 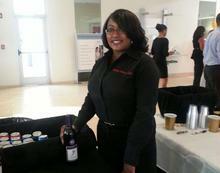 We provide a full range of event staffing services devoted exclusively to making your event a success. Regardless of scope or magnitude we can meet your total event needs. 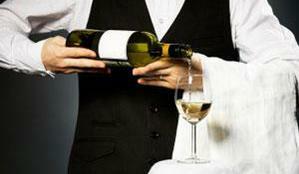 Allow us to provide you with an exquisite Bar Tending and Event Staffing experience.